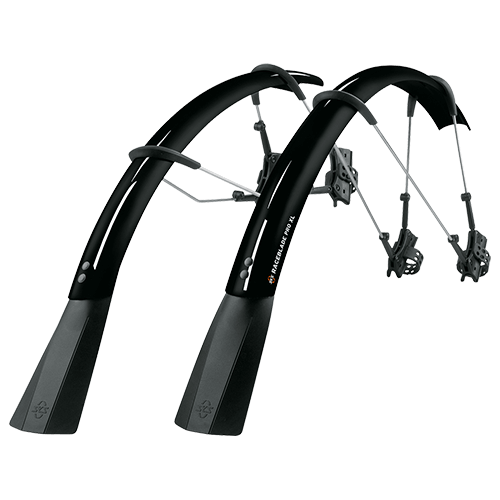 EDGE AL guarantee both city and trekking bikers an optimal protection against splashing from the road. 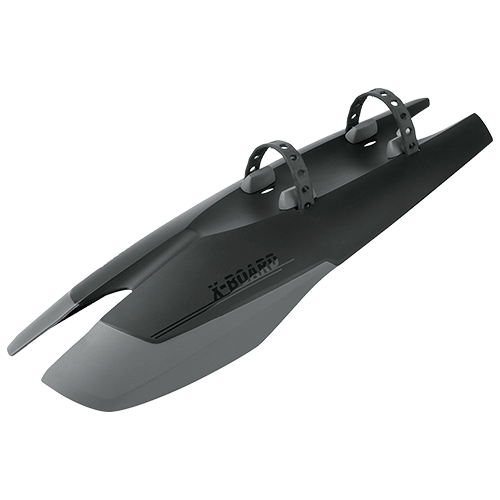 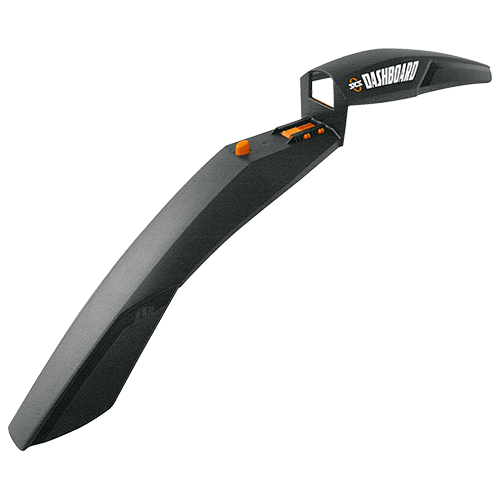 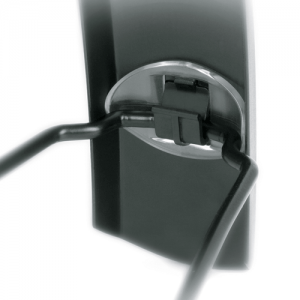 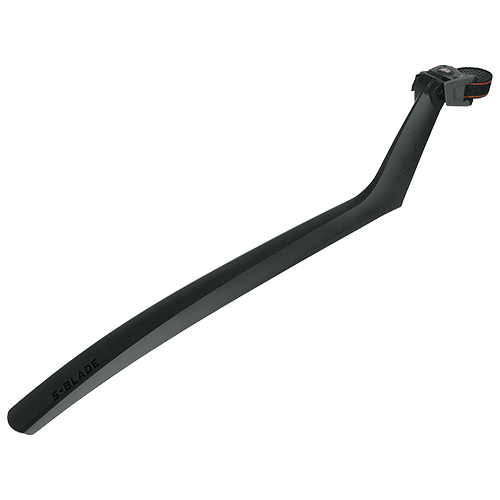 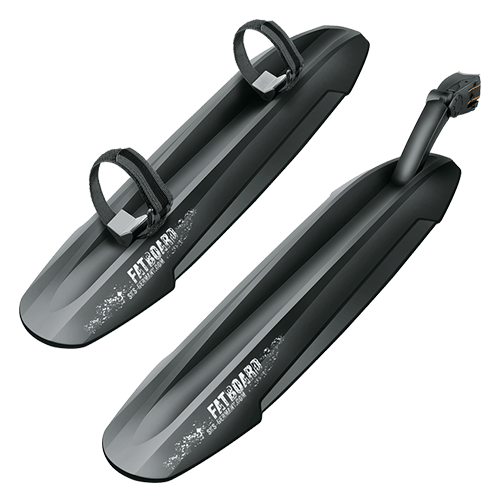 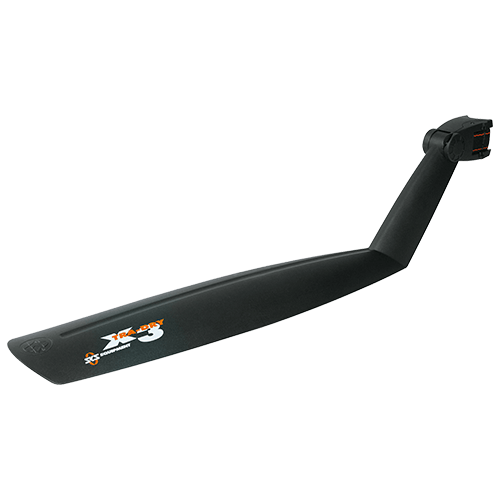 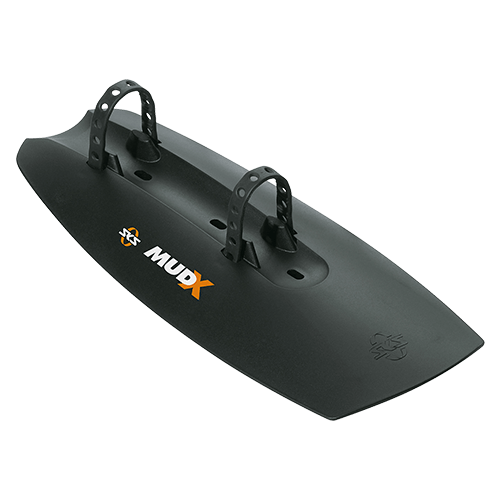 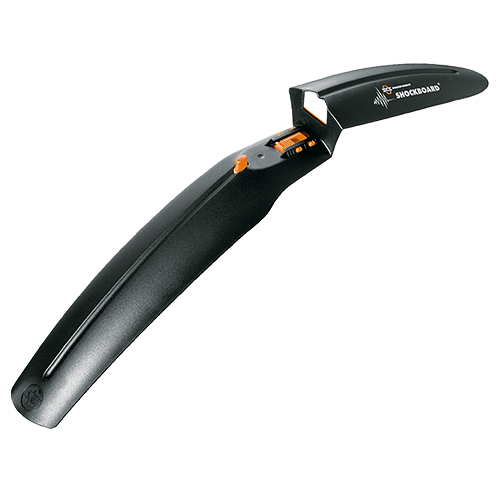 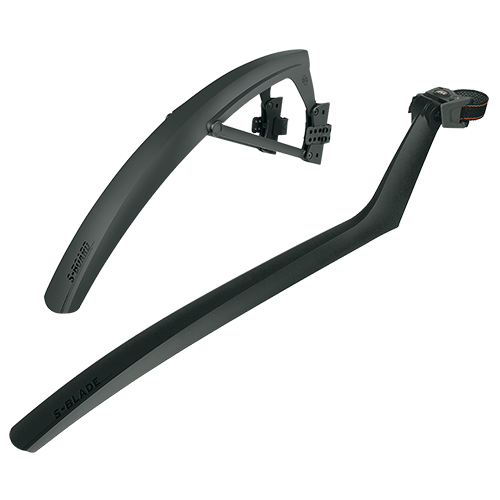 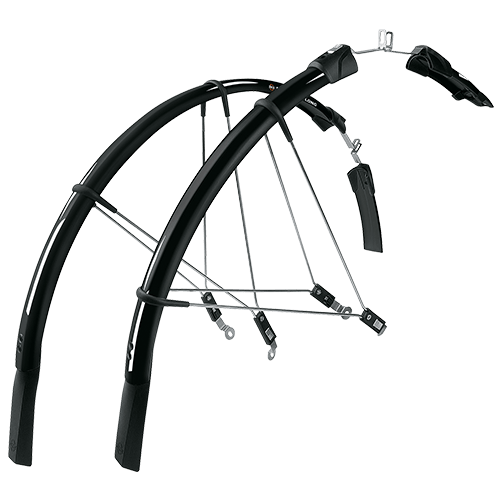 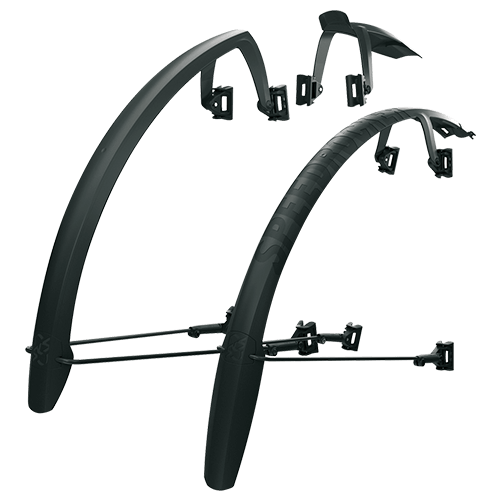 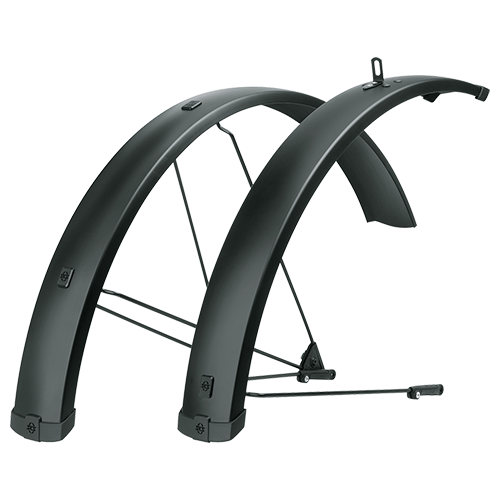 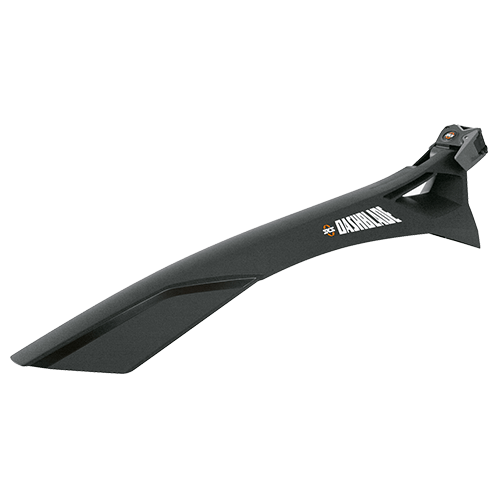 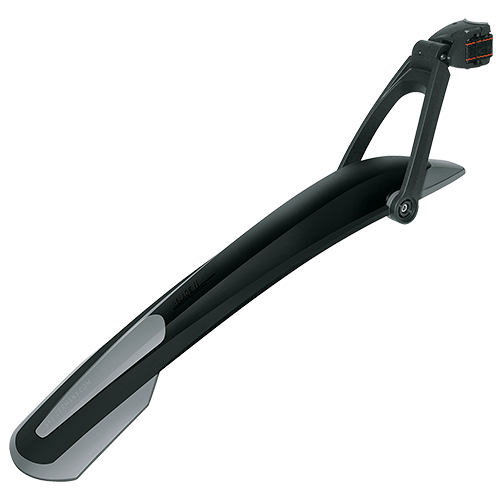 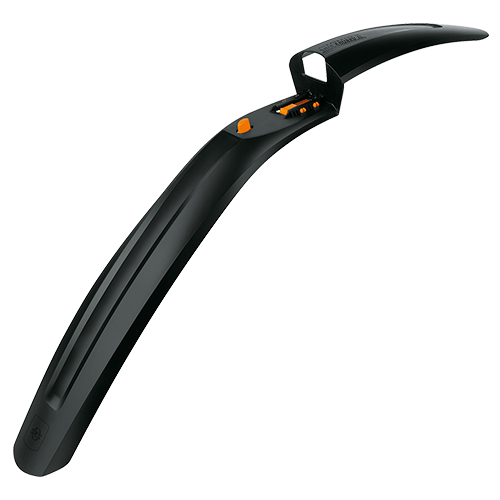 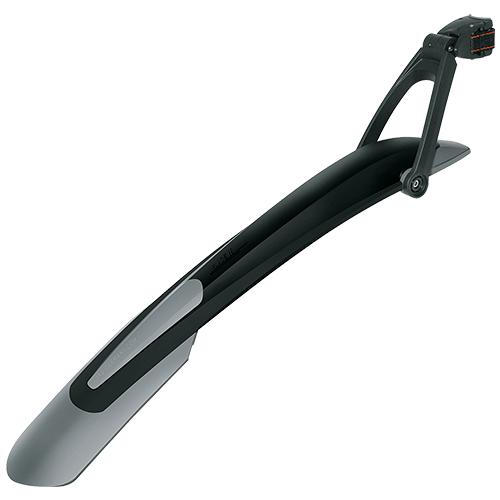 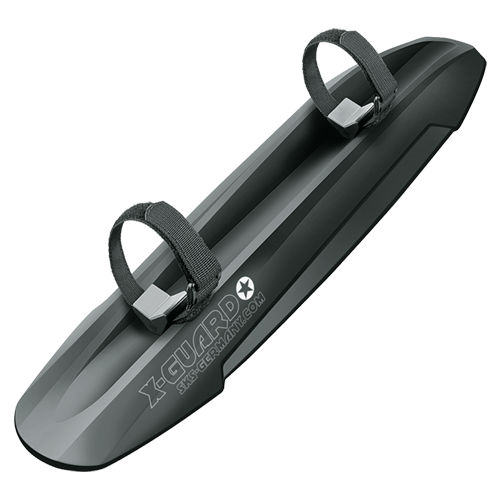 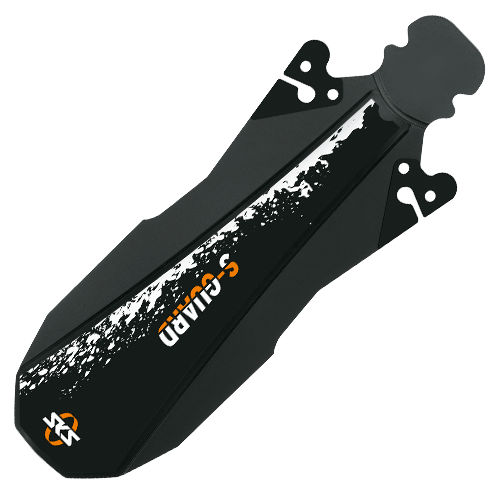 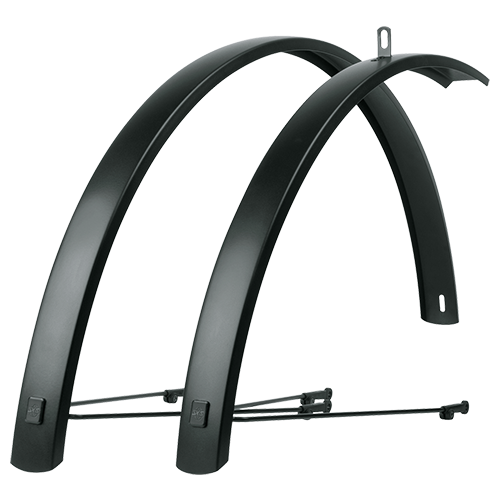 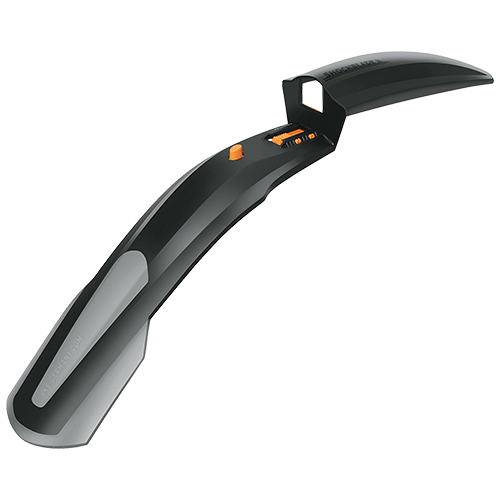 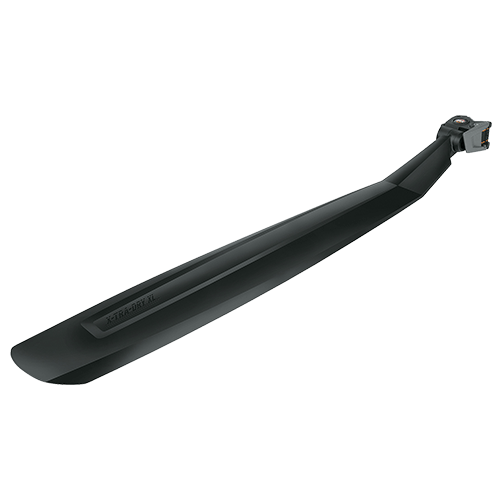 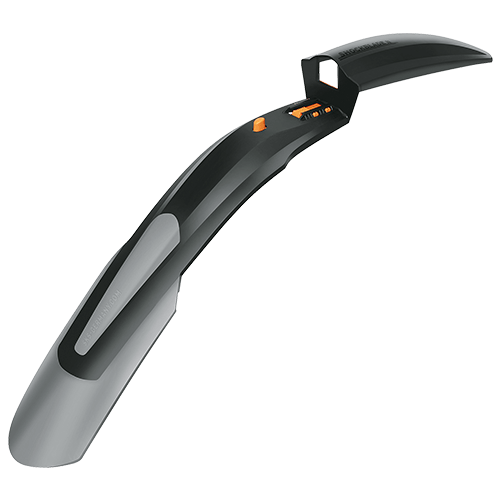 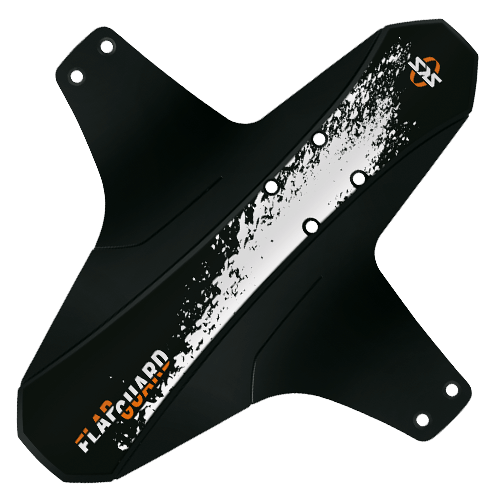 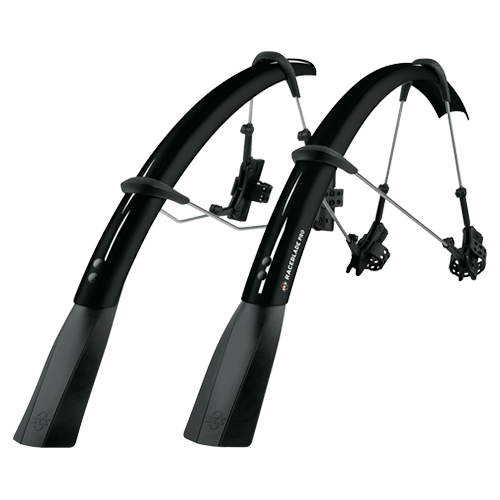 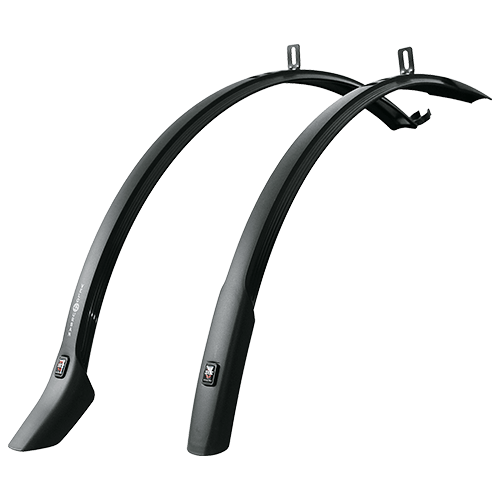 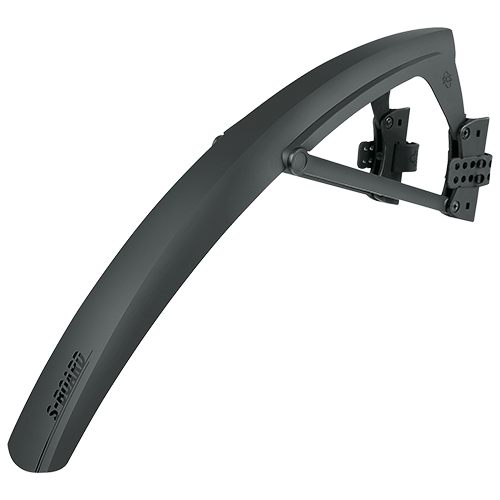 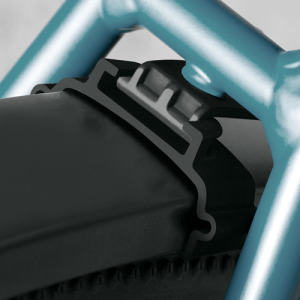 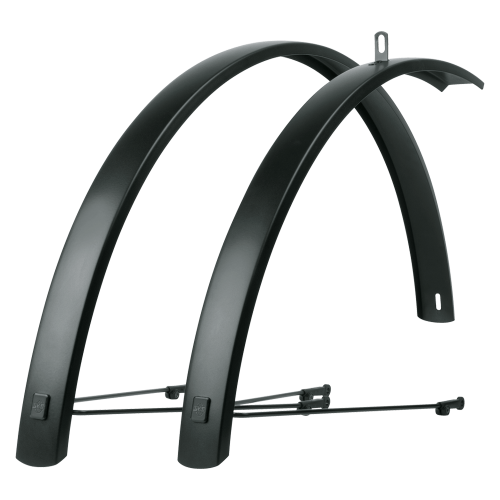 The aluminium mudguards that extend a long way down ensure a high degree of stability despite the fact that they only have to be mounted at three points. 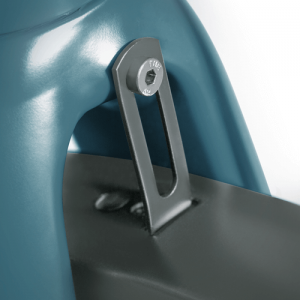 They do not have to be attached to a luggage rack. 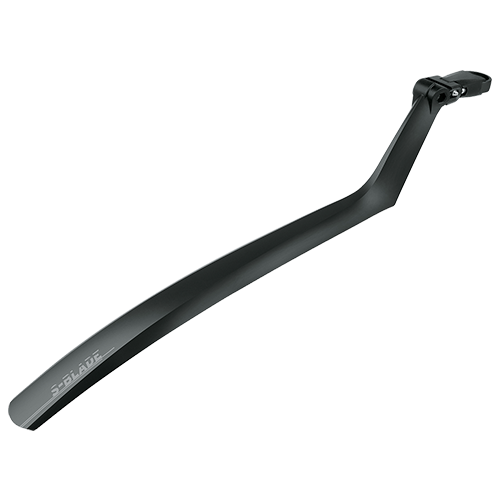 The puristic matt black look and the angular profile means that the EDGE AL is almost invisible when it is integrated in the frame.